A man set his jacket on fire outside the White House on Friday afternoon, according to the US Secret Service. 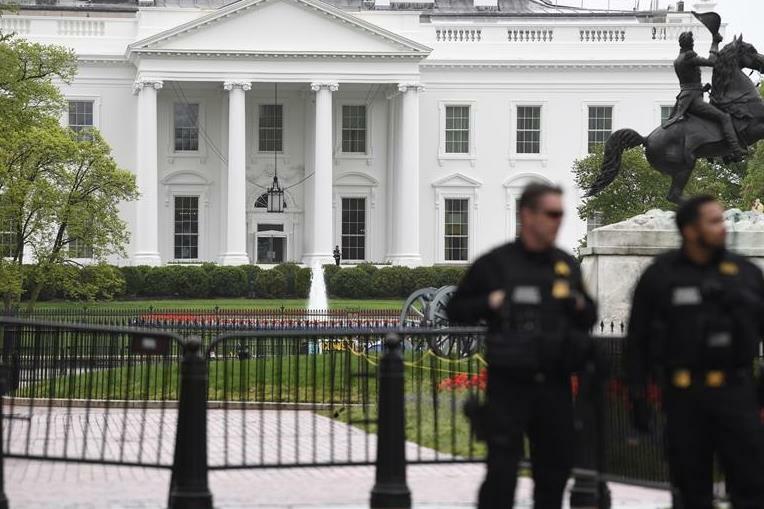 Secret Service agents are seen outside the White House in Washington D.C., the United States, on April 12, 2019. The incident took place in the 1600 block of Pennsylvania Avenue NW, a main gathering spot for tourists, shortly before 3pm EST, according to The Washington Post.